Seoul Concert (THE 1st ASIA TOUR PERSONA IN SEOUL) which will be held on 01~02 Aug in Seoul Olympic Park Gymnasium Stadium will have its 2nd round of advance ticket purchase on 24-Jun at 7pm. The 1st round of ticketing was on 11-Jun through online ticketing sites, which was sold out in 30 minutes putting down the service. Mays Entertainment also highlighted that they will take legal actions against those who sell the tickets illegally. 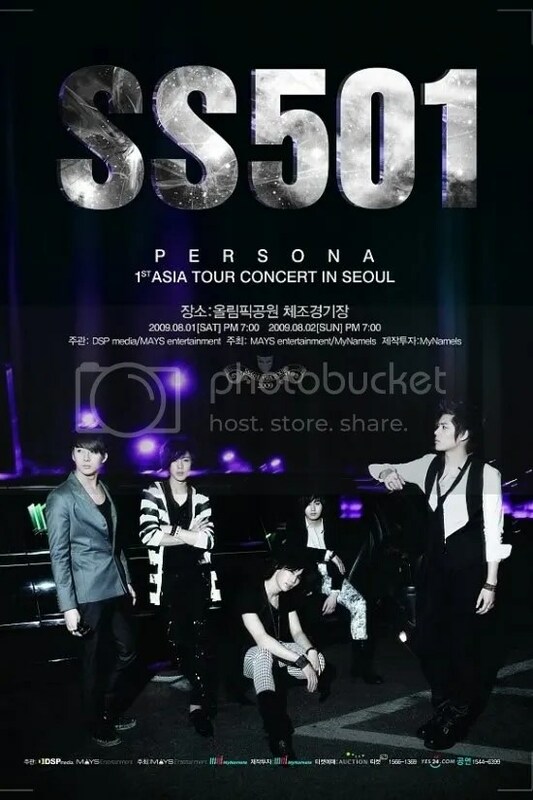 After the 1st round of tickets released was sold out in just 30 minutes, the 2nd round of tickets for SS501’s Asia Tour Persona in Seoul Concert will be up for sale on the 24th (today in Korea). Hopefully, leader Kim Hyun Joong has gotten some rest – It has even been said that Kim Hyun Joong shot their drama-like MV after three sleepless nights! Poor boy.. 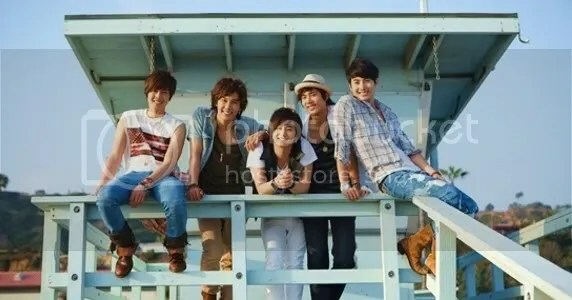 Seriously, with all the traveling and performing SS501 will be doing for this Asia Tour, they are going to need all the rest they can get. On a side note, their concert producer Mace Entertainment is acting quickly against the illegal distribution of tickets.